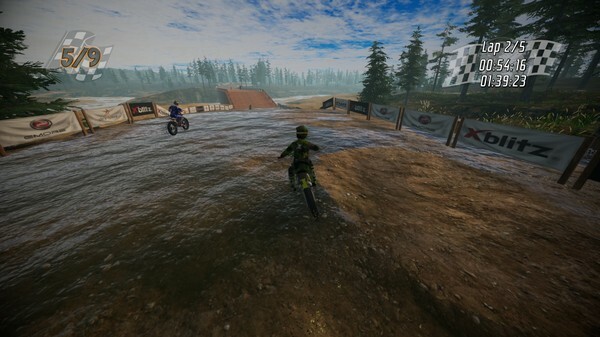 Its a racing game that takes you into the world of motocross Dirt Bikes. 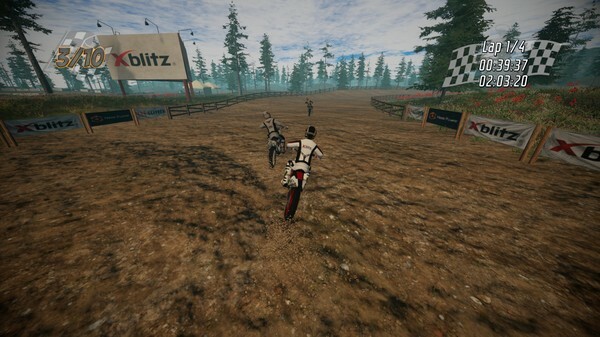 Sit behind the handlebar and race against opponents on many specially prepared tracks located in the different sceneries. 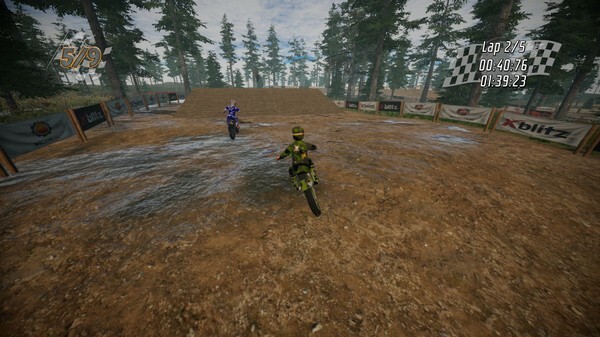 This entry was posted by OceanOfGames on September 15, 2018 at 5:47 pm, and is filed under Indie, Racing, Sports. Follow any responses to this post through RSS 2.0. 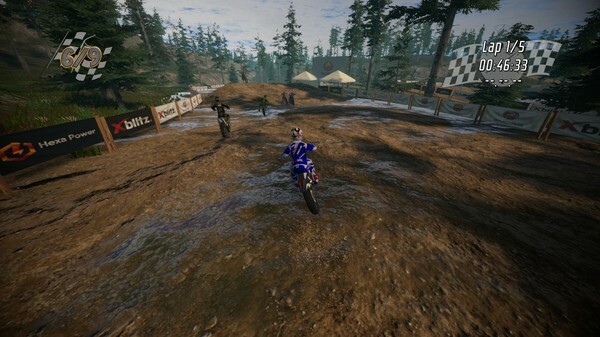 You can leave a response or trackback from your own site.